… when the oranges appear! 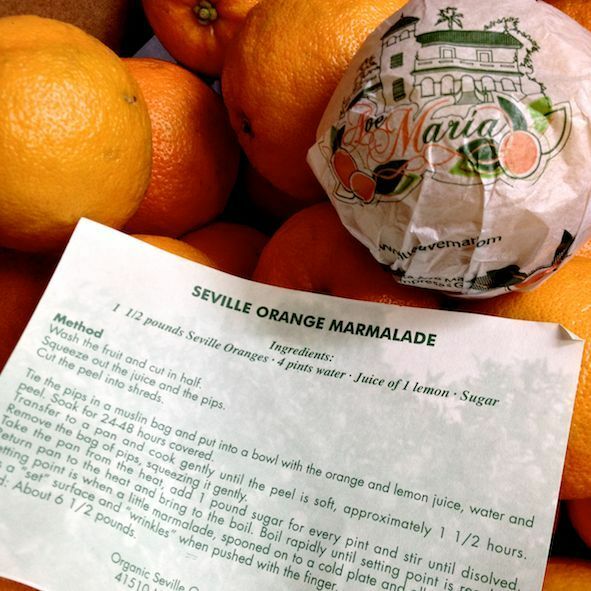 So whether you fancy making marmalade with lovely organic seville oranges…. 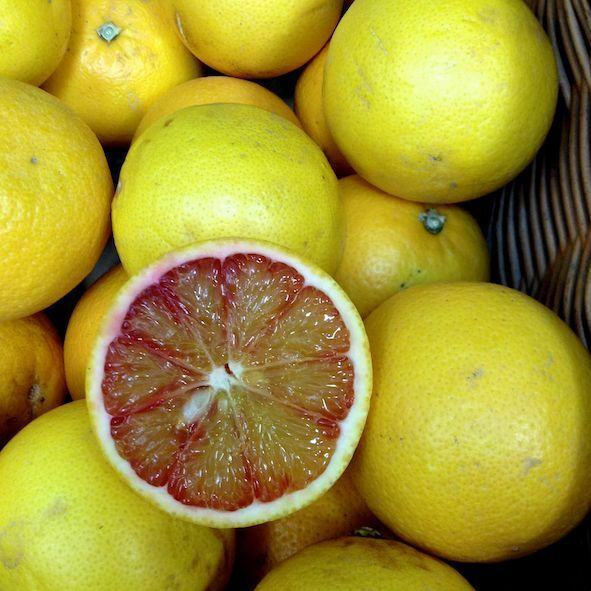 … or tucking straight into a delicious blood orange: you really should pop in now!